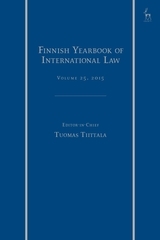 The Finnish Yearbook publishes in-depth articles and shorter notes, commentaries on current developments, book reviews and relevant overviews of Finland's state practice. While firmly grounded in traditional legal scholarship, it is open for new approaches to international law and for work of an interdisciplinary nature. 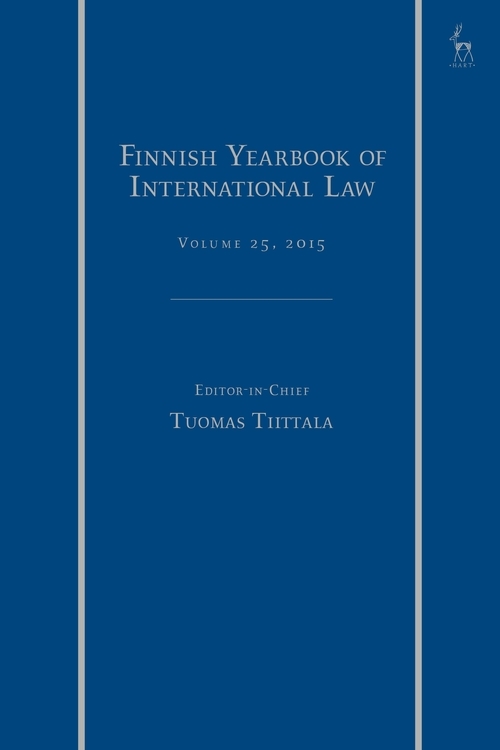 The Finnish Yearbook is published for the Finnish Society of International Law by Hart Publishing. Earlier volumes may be obtained from Martinus Nijhoff, an imprint of Brill Publishers. 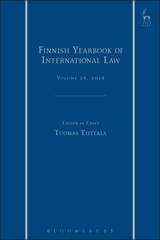 Tuomas Tiittala, LL.M. is a Doctoral Candidate and Research Fellow at the Erik Castrén Institute of International Law and Human Rights, University of Helsinki.